What is Sacrum and Coccyx X-Ray? Sacrum is a small, usually shallow indentation in the small of the back above the buttocks. Coccyx or tailbone is centered at the very bottom of your spine, right above your buttocks. The tailbone is small, but it does have a few important jobs. It helps to stabilize you when you sit, and many tendons, muscles, and ligaments run through the area. Sacrum and Coccyx X-Ray may be performed to evaluate the structure of bones and soft tissues in the lower back-hip area. 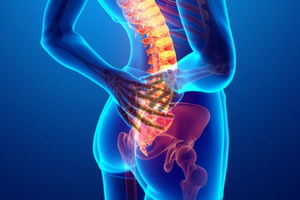 According to the National Health Service, women are about 5 times more likely to experience tailbone pain than men. During the last trimester of pregnancy, the ligaments connected to and around the coccyx naturally loosen to make room for the baby. 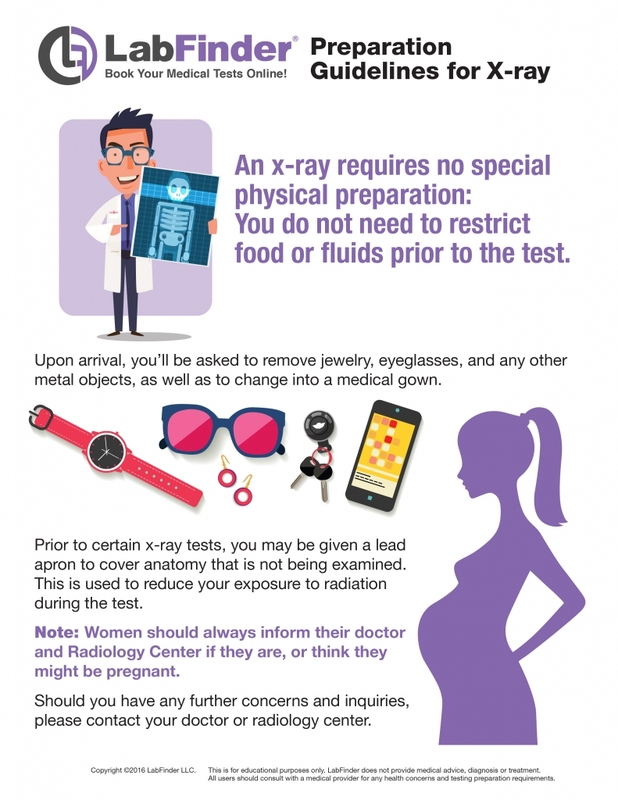 If you just had an accident or other traumas that leads to bruises, dislocation, or broken tailbone, X-Ray of the Sacrum and Coccyx might be ordered by your doctor.